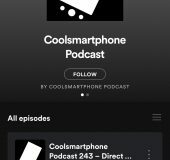 The Coolsmartphone Podcast – Now on Spotify too! 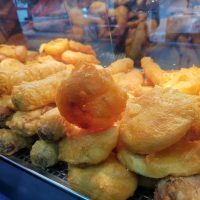 We published our first ever podcast, unbelievably, way back in 2012. On Tuesday we’ll be publishing Episode 244. The number 244, as you may be aware, is the dialling code for Angola. It’s also the year that Philip the Arab became the new Roman Emperor. So… ermm.. to celebrate (yeah, I know, it was a stretch), we’re announcing some things. 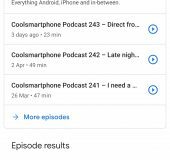 The Coolsmartphone Podcast has had a bit of a reboot recently and I’ve gone back to recording it in my car. It now treads a dangerous line between the smartphone world and my strange off-topic tirades about other drivers and life in general. Imagine Carpool Karaoke, but without the celebrity guests, without the video, without the singing and without the budget. It’s like that but better in every way and I talk about phones. Yes. Selling it. Selling it I am. So, onto the announement then. 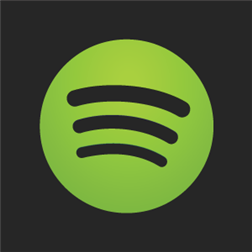 First, the Coolsmartphone Podcast is now on Spotify. You can search for us and click the “Follow” button so that we appear across your devices. 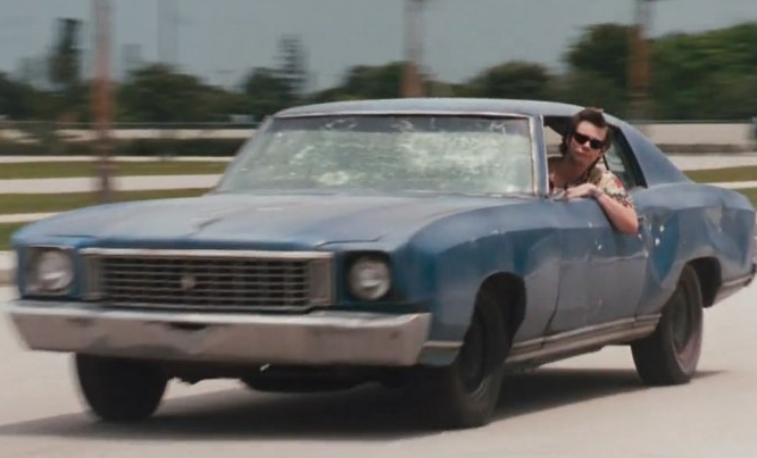 You can stream us and download us. Get it in your ears. Also, you can get us on TuneIn too. 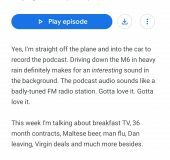 Not only that, but we’re also on Google Podcasts, iTunes, Blubrry, Stitcher, Mixcloud and your favourite podcast app. Go on, grab it, have a listen and keep an eye out every Tuesday, because we’ll have a fresh podcast ready for your eardrums!